The International Seafarers’ Welfare and Assistance Network. The employment law specialists have been on hand to help with grievances and disciplinary actions. 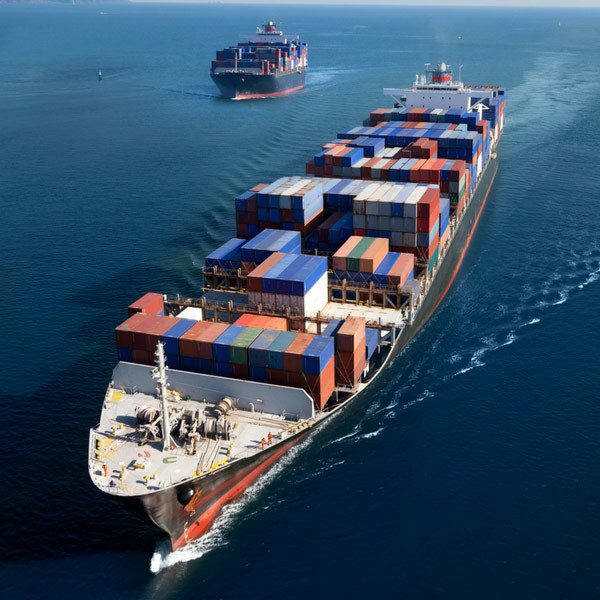 Almost 95% of what we consume is moved by ship which means Ray Barker, Operations Director of international charity the International Seafarers Welfare and Assistance Network (ISWAN), has the serious responsibility of improving the lives of the seafarers moving these goods around. 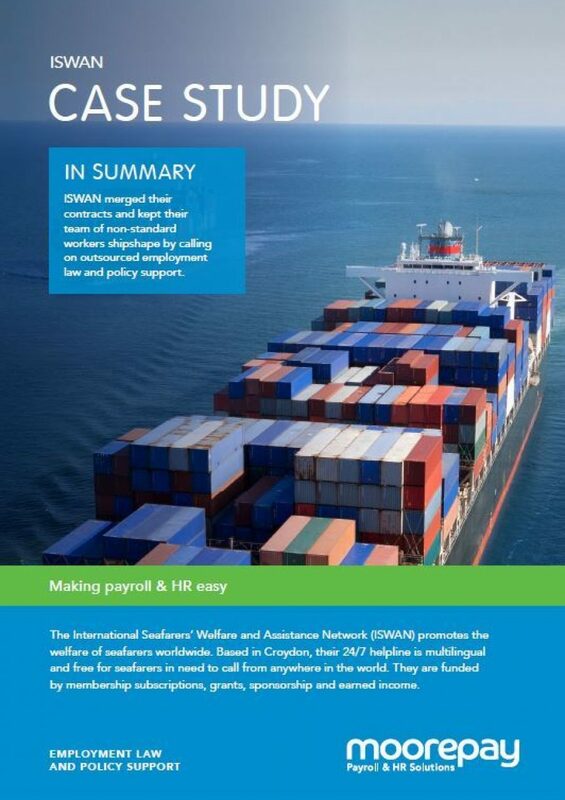 The product of a merger between two seafarer charities in 2013, ISWAN currently has 20 staff with workers in Nigeria, India and the Philippines, with half of those working non-standard shift patterns on their 24/7 helpline. The merger caused huge upheaval for everyone involved, with both salaried and hourly rate staff the contract requirements were specific and complex. This is where Moorepays employment law team stepped in and begand working with Ray to help with those contract needs post merger…..
Download the case study to read the full journey that ISWAN and Moorepay have sailed through together over the last four years.